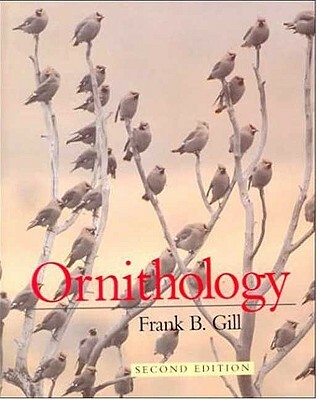 Author Name Gill, Frank B.
fourth printing of the second edition. Much revised from the first edition. Red cloth - no jacket looks about new with no wear or markings. 766 pages. Illustrated. Approaches the subject from a biological and evolutionary perspective rather than just identification.